SOAP AND SCRUB SUNDAYS #1 | Fancy a Pool Party? - Duck and dive and feel alive! 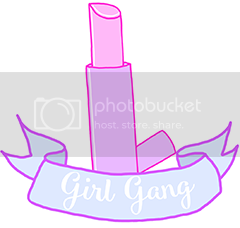 When I first had the idea to start my weekly #SASS posts (yes, I made damn sure that when I shortened the title of this series it would spell the word sass), I knew that Bomb Cosmetics would end up featuring more often than not. I'll admit that I went a bit crazy in the Boxing Day sales on their website so expect to see posts about them pop up! I have lost count of how many times I have looked at Bomb Cosmetics soap range and saw this little slice pop up, so eventually I had to get it. You see that yellow part? That's a little rubber ducky! That was literally the biggest reason why I wanted to get this soap because hey, who doesn't want a little rubber duck? When I finally got round to using this soap (after taking many photos of everything I got), I was pleasantly surprised by how gentle it was on my skin. Bomb Cosmetics soaps are made for more sensitive skin, which I appreciate even though it doesn't apply to me personally. According to the packaging on the back, Pool Party was meant to smell like lavender which I didn't really get from mine. When I used it, I found that it just smelt like your average soap and didn't leave any hint of a lavender scent on me. Even though I didn't feel Pool Party won me over smell wise, it certainly did in design and how it made my skin feel soft. Also, as I mentioned before - IT HAS A RUBBER DUCK IN IT! Sadly I can't find the Pool Party soap on Bomb Cosmetics website any more as it was a Limited Edition one but I do know that they have brought out a new soap - also limited edition - that is along the same lines at this one that looks like it has a pink rubber elephant in it! It is currently out of stock but according to their Facebook , they will be getting some more in soon so grab one when you can! I know I will because I want the damn rubber elephant - curse you Bomb Cosmetics and my need to collect things. 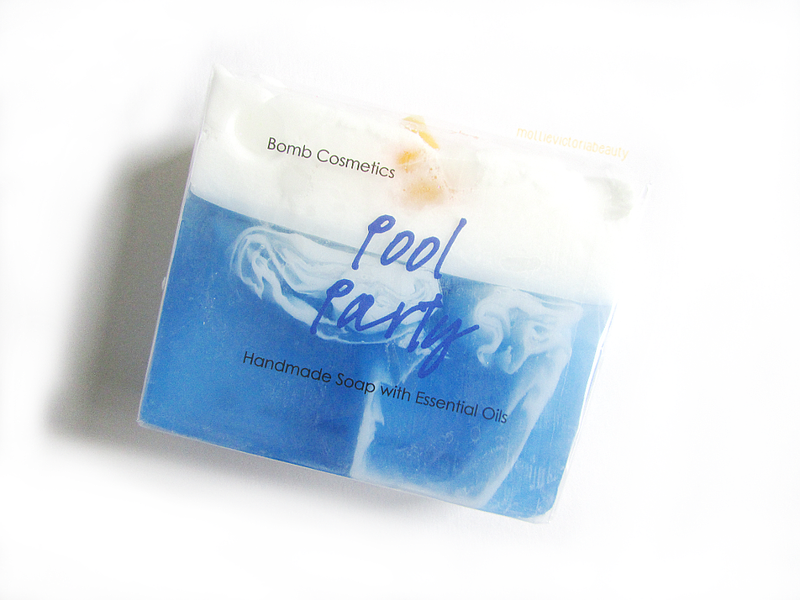 Have you tried any soaps from Bomb Cosmetics? Will you be picking up their new Limited Edition one when its back in stock? I've got so many stuffed in my drawers (in their wrappers of course) ready to be used and probably reviewed for future #SASS posts haha! You had me at 'rubber duck.' Ha! I sadly don't have a bath, just a shower but I really love reading posts like this. Ooooh it looks like a tank with water and foam in it. So nice! I'll be honest, the rubber duck on its own would have done it for me haha! That soap looks and sounds incredible!! It is definitely cute enough to buy it just for that haha, I can't wait to get my hands on the pink elephant too! 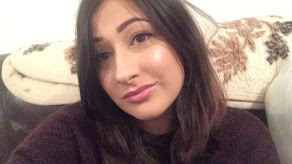 Hi there, I'm Mollie and this is my blog! I'm a twenty one year old from Chesterfield, England that has a passion for make up and all things beauty. Thank you for stopping by and I hope to see you again soon! LUSH BOXING DAY SALE | See what I got! © Mollie Victoria Beauty. All rights reserved.